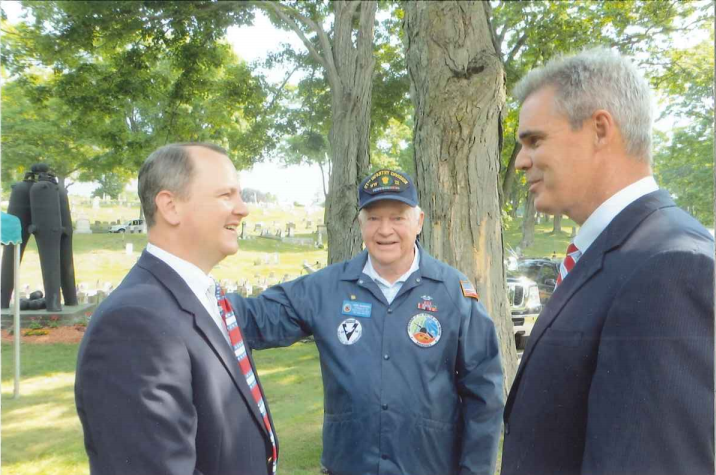 District Attorney Joe Early Jr. meets with Lt. Gov. 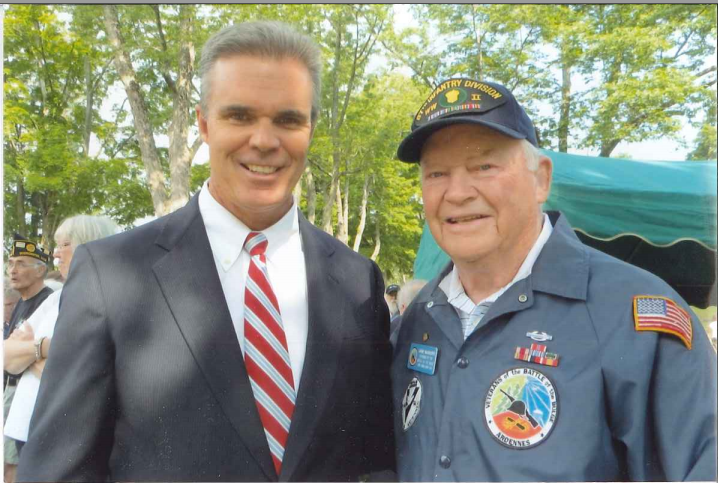 Tim Murray and John McAuliffe, a Battle of the Bulge veteran and an active leader in the Central Mass. veterans’ community.